In 1977, Wayne “Big Chuck” Bradshaw was Jersey tough. He was a member of the outlaw Pagans bike gang, a One Percenter, and had earned his colours in a world of boozing, bloody bar fights, and high-stakes crime. 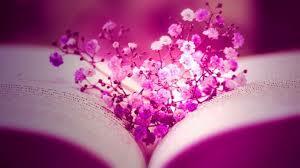 But after getting too close to extreme violence, Bradshaw made the life-threatening decision to change his path. The toughness Bradshaw used to survive biker life led him to a distinguished and heroic career as an undercover narcotics officer for the same New Jersey police department that had once arrested him. Bradshaw tells his story with the truth of the streets, from his time in the U.S. Army to his decision to join the Pagans, to the wild adventures of working narcotic stings. He rode with truly dangerous criminals and then returned to those same places as a cop. He tracks down fugitives in Jersey’s toughest neighbourhoods, risks his life rescuing dozens from a fire in a seniors’ residence, and volunteers in the aftermath of 9/11. 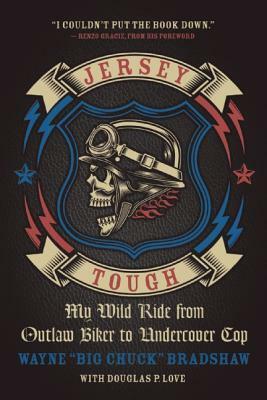 Jersey Tough is an unflinching memoir of personal struggle, of battling with darkness, and ultimately of redemption.